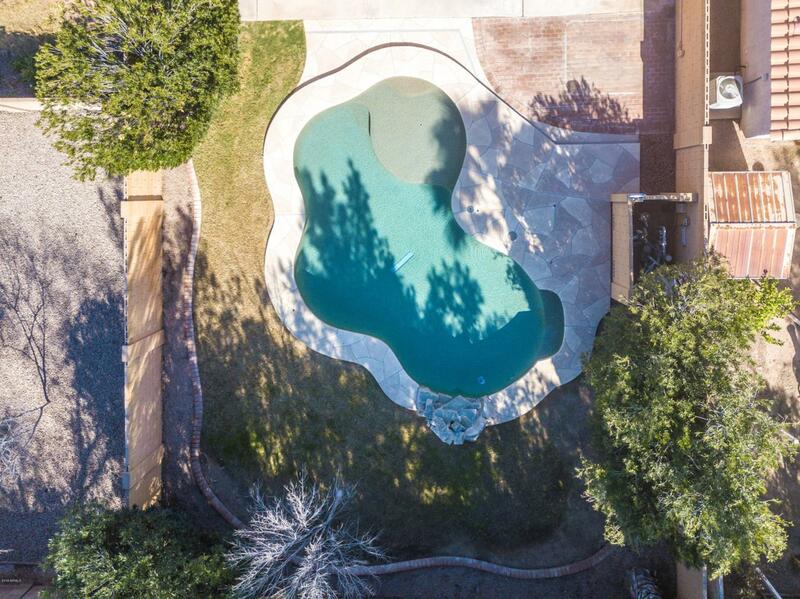 What a great yard with quality built Shasta pool! When the grass turns green, it is even more beautiful!! 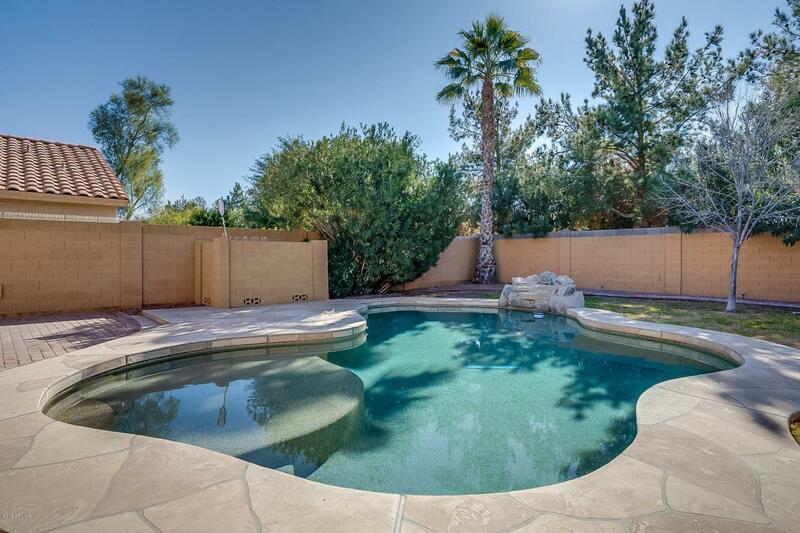 Great location just off the 202 at Alma School and Frye - near hospital, Chandler Fashion Mall, and a multitude of Restaurants and shopping are very closeby. Easy access to the 101, 10, and 202. Inside are 2 living areas, one in the front and one open great room off the kitchen. 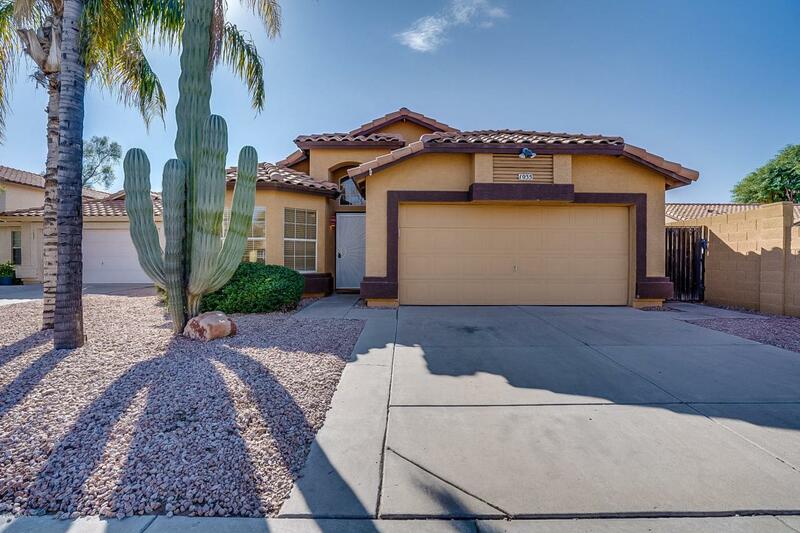 Vaulted ceilings, ceiling fans, breakfast bar, and north/south exposure. Very little traffic on this short cul-de-sac street and private back yard. Master bedroom has separate tub and shower, double sinks, and a walk-in closet. Also, an exit door to the pool from the master bath. 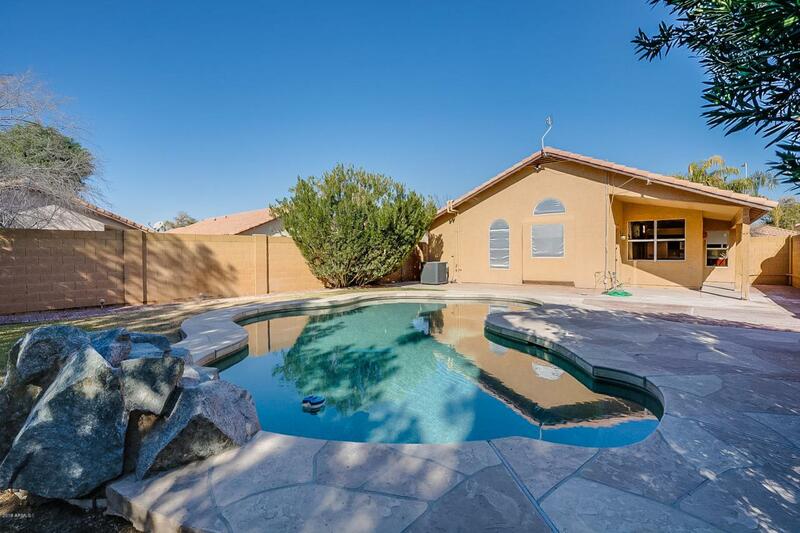 Covered patio on the east side of home for all day enjoyment. 220 wiring for hot tub if desired. Solar heated pool.